Just Comment: Just a drink? 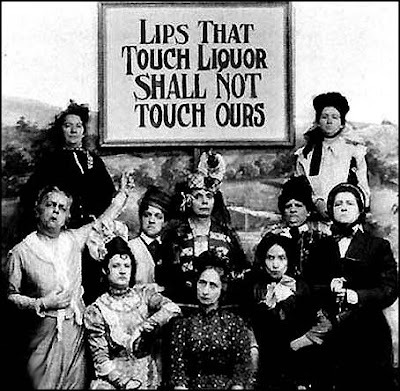 Alcohol has always been a hotly contested commodity. Diverse groups compete to control it, moderate it, prohibit it, or promote it. The Law Commission is currently fueling something of a national conversation to try and challenge come of our excessive drinking culture. Go to http://www.alac.org.nz/PastEvents_International.aspx to see Sir Geoffrey Palmer give a ten minute presentation of what the Law Commission is saying. What do you think of its recommendations? Who else have you noticed is trying to have a say?